We expect this episode to significantly change how Shin Godzilla is discussed in the American fandom. In our incredible, groundbreaking season finale episode on this film, we challenge some of the conventional wisdom in the American fandom about the movie’s politics. We are of the opinion that this movie is not nationalist propaganda. Patriotic, yes. Nationalistic, no. Militaristic, no. 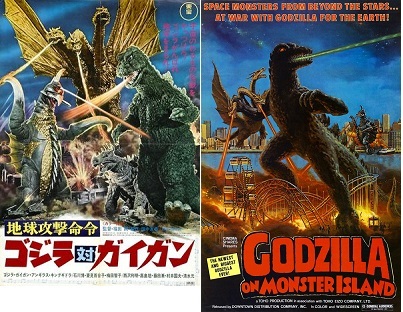 We wholeheartedly embrace a Godzilla that changes over time, just as it always has. Since Shin Godzilla is about the here and now, we explain the situation Japan is in right now, and the challenges they face. 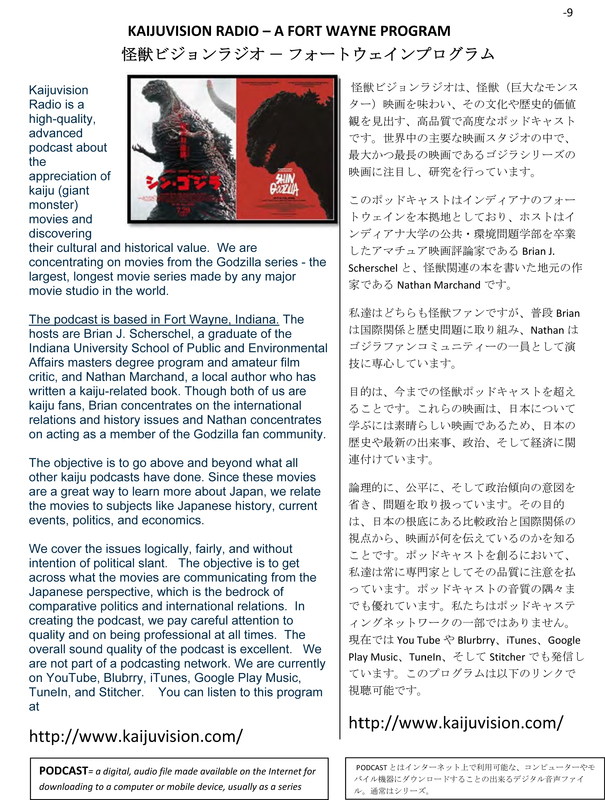 Because of marketing (“Cool Japan”) and the exaggerated power that nostalgia has, we say in plain English just why we’re seeing these political issues in the movie. 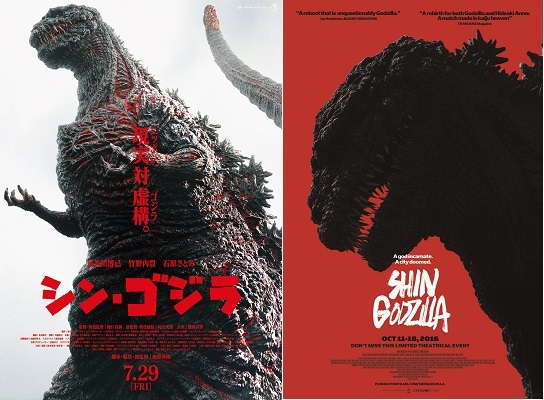 Shin Godzilla is not all that different from many other movies in the series. It fits into current events and stays relevant. It helps people work through trauma. It channels the public’s outrage. It expresses the Japanese national spirit. Using only the military fails. There are many more reasons. 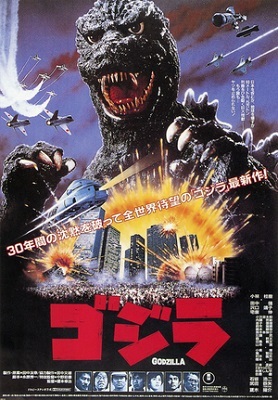 If we had received a heavily edited version of Shin Godzilla in America and then had to wait 30+ years for it to be released, fans would have been furious. However, the result of this is that the politics came through completely unfiltered. If we had to wait decades until seeing the political elements of the movie, the political messages would be dulled by the passage of time. This time around, we get the full impact, so it’s natural that some Americans would have a reaction to what they see. Since Hideki Anno made this movie, and since it deals with complex issues, we should not mistake meditating on issues the same thing as endorsing positions. We don’t endorse any positions either, but we do explain what’s going on in the film with all of these issues. There is also a lot of satire in this movie right up against a lot of realism. We sort all of that out. I explain all of the bureaucratic elements of the movie because it’s such an important part of the movie. 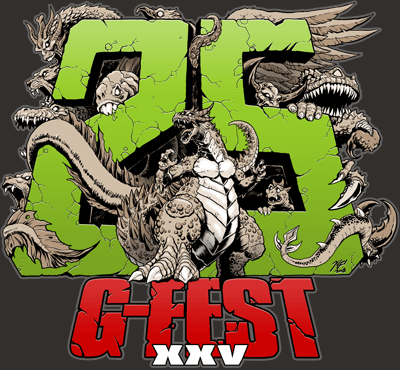 We then comprehensively examine the events of 3/11/2011 and its aftermath better than anyone in the Godzilla podcasting community. 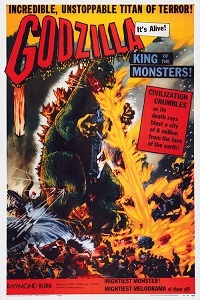 We link the timeline of the disasters to the events in the film as they unfold. 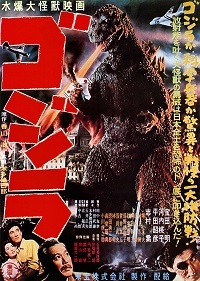 Anyone who’s in the American Godzilla fandom needs to hear what we have to say in this episode. I have a background in comparative politics and international affairs, and our perspective on the movie from that angle is impressive. It’s totally worth listening to. 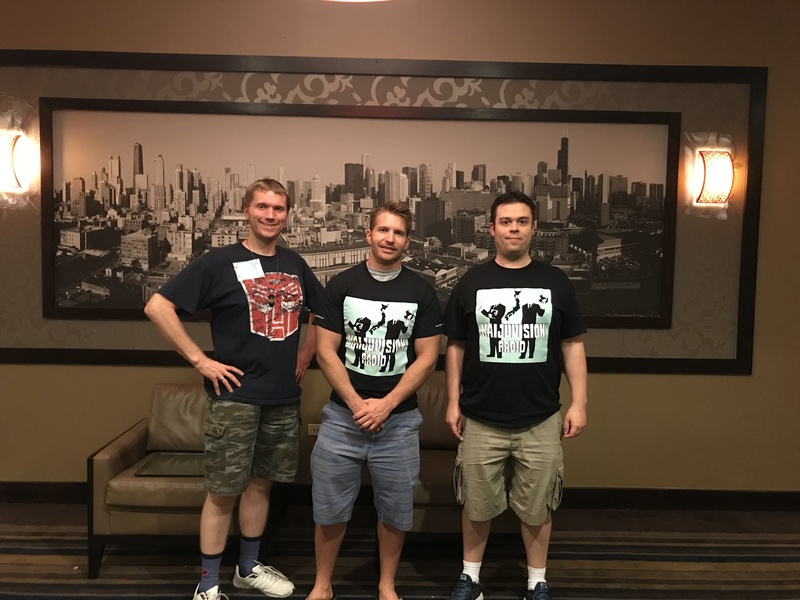 You can listen to this amazing episode here.